Christian Bale and director Christopher Nolan reunite following their blockbuster success with Batman Begins! 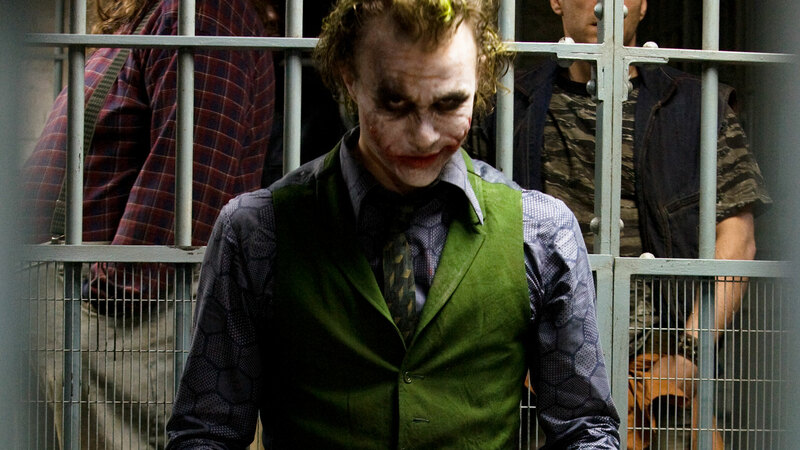 This time, Heath Ledger joins the cast as The Joker, and Aaron Eckhart stars as Harvey Dent in an all-new adventure of The Dark Knight.With the help of Lieutenant Jim Gordan (Gary Oldman) and new district attorney Harvey Dent (Eckhart--Thank You for Smoking), Batman sets out to destroy organized crime in Gotham City forever. The three enjoy early success, but they soon find themselves prey to a rising criminal mastermind known as The Joker (Ledger--Brokeback Mountain), who throws Gotham into anarchy and force Batman ever closer to crossing the line between hero and vigilante. Win a LEGO Dark Knight Tumbler From DC All Access! 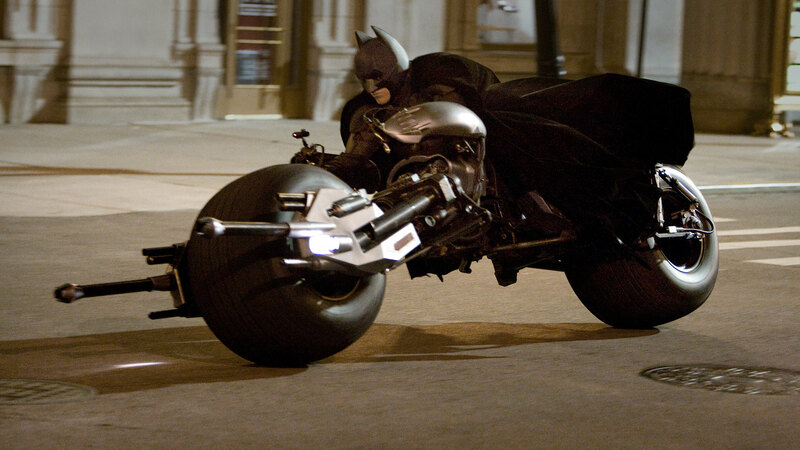 Have you ever dreamed of building your very own Batmobile? Sure you have, who hasn't? Who hasn't wanted to build their own Batmobile? Well, in this exclusive DC All Access bonus clip, we do just that...LEGO-style! Where does he get those wonderful toys? We have no idea, but we're giving you a once in a lifetime chance to see them all!